Thank you for participating in our visitor survey. Your answers will be held in confidence; however, summary statistics will be used to improve services for you and other visitors. * 1. How many times, including today, have you visited the Hocking Hills? * 3. What was the main purpose of your visit? * 5. What is your main mode of transportation to this area? * 6. Is this visit a day-trip or overnight visit? * 7. If this is an overnight visit, how many nights have you stayed? * 8. How many people are in your travel party? * 9. What type of lodging accommodations did you choose? * 10. Approximately how much money did you spend during your visit? 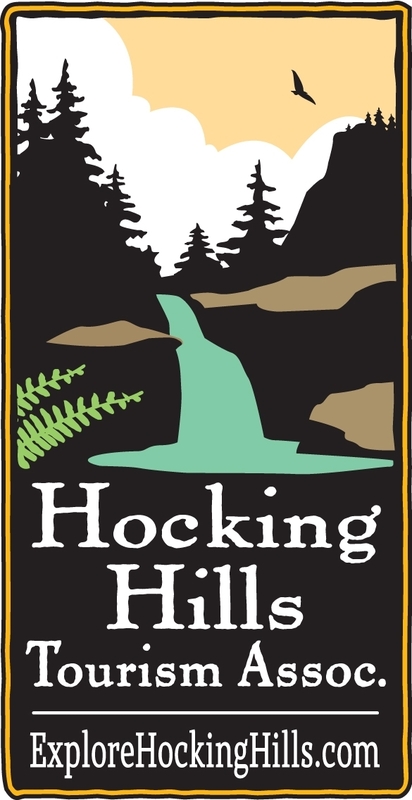 Please exclude transportation costs to and from the Hocking Hills. * 12. What three things do you like most about the Hocking Hills? * 13. What three things do you like the least about the Hocking Hills?